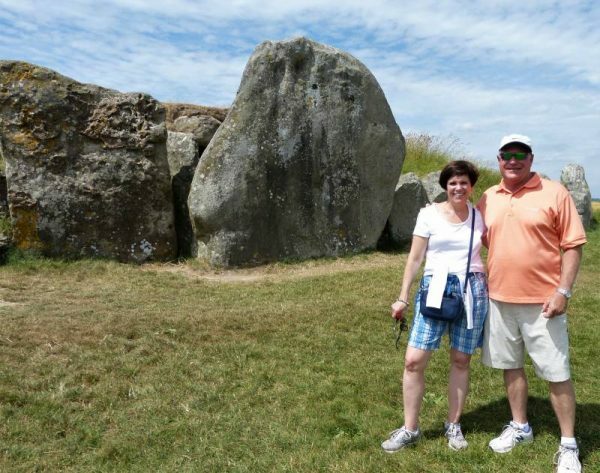 Avebury tours - Stonehenge & Avebury tours with expert local guide. 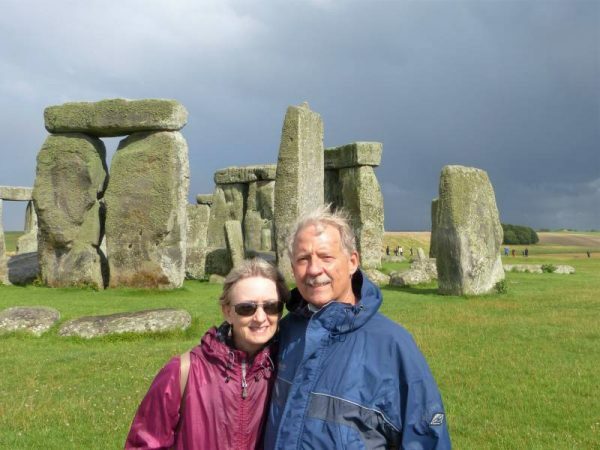 Whichever one of the Stonehenge or Avebury tours you choose, we will pick you up from your accommodation or arrival point if travelling on the same day or join you if you wish to provide your own transport. 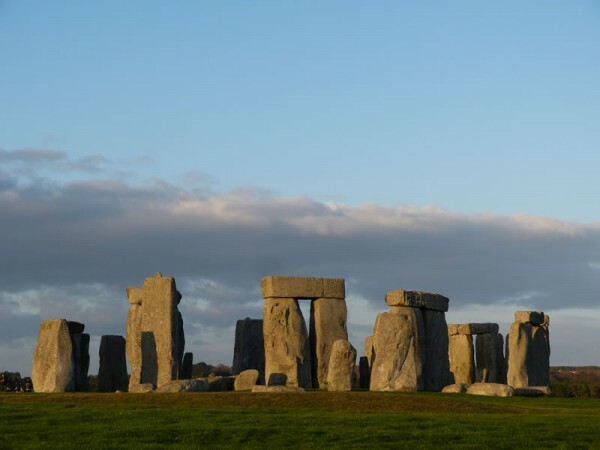 The countryside is littered with fascinating prehistoric sites and although visits to Stonehenge and Avebury should be on everyone’s bucket list their story is not complete without exploring the surrounding areas. 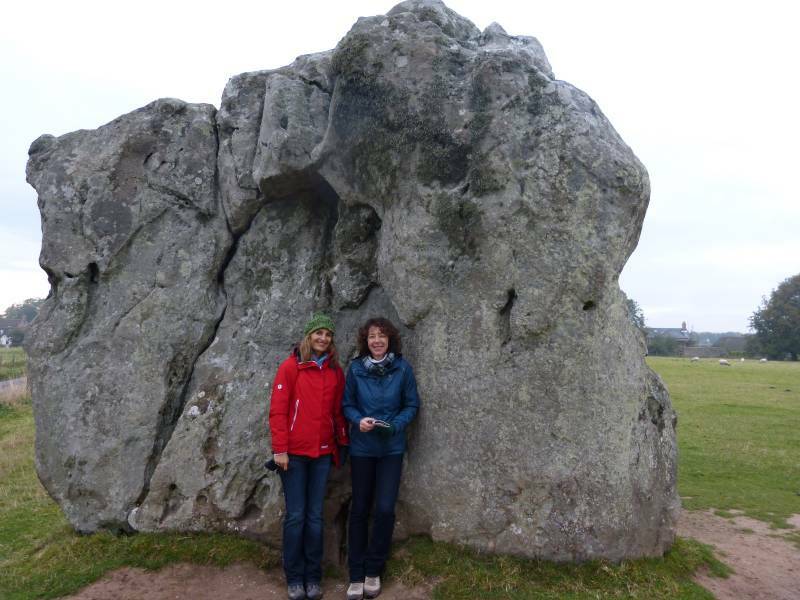 One of our ‘full day’ Stonehenge or Avebury tours can include a traditional pub lunch or an equally traditional picnic if weather permits and will take in both halves of the UNESCO World Heritage Site. 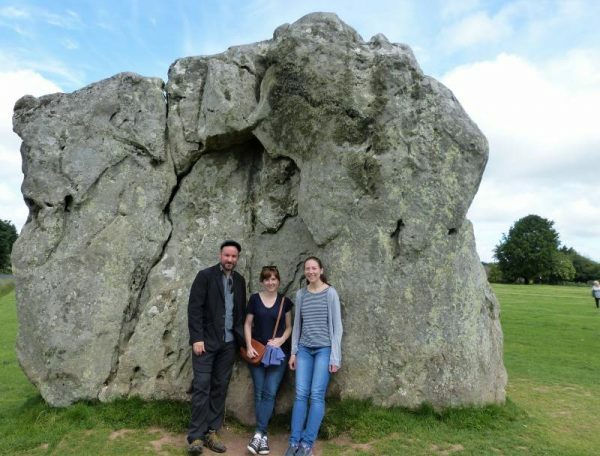 Half day Stonehenge or Avebury tours are also possible and will focus on the archaeology of either the Avebury region or the Stonehenge region. On this page we have suggested a few itineraries but we will always tailor each tour to include the sites you want at an appropriate pace. We can include as much or as little walking as you would like as most of our preferred sites are within easy reach of the road. Wet weather tours are just as feasible. We can also include some time in one of our wonderful museums if you would like to see some of the remains, artefacts and treasures that have been recovered from many of the sites we visit. Please see below for some suggestions but remember we will always personalise your tour. So please get in touch and we can go from there. We look forward to showing you around. For more inspiration please visit Oldbury Tours’ Facebook page: www.facebook.com/oldburytours where I have written up some of our tours. The posts from June 20 2016, November 10 2016 and March 21 2017 are particularly relevant. Oldbury Tours will meet you at your accommodation or arrival point. 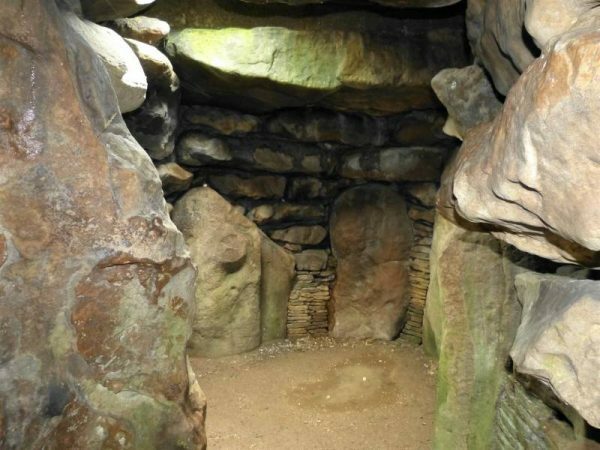 A typical day will begin at the Sanctuary near Avebury for a general introduction to the prehistory of the British Isles. This will help put the sites we are going to visit into the wider context. 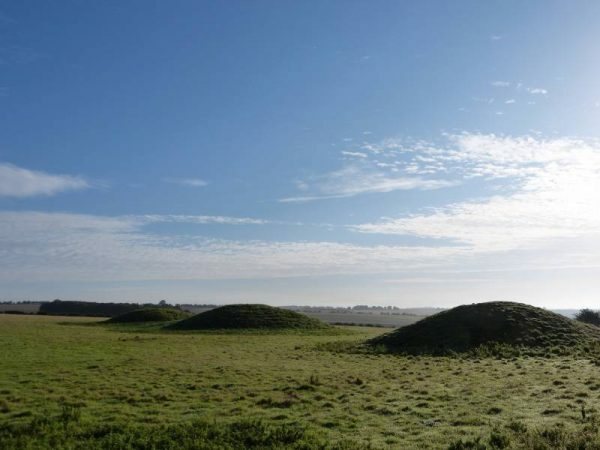 From the Sanctuary you can see prehistoric monuments that cover a four thousand year period from Windmill Hill and West Kennet Long Barrow at c.3,600BC via Silbury Hill, c.2,400BC, Bronze Age burial mounds and an Iron Age hillfort to remnants from the Roman period of the early centuries AD. We then walk some (or all) of the West Kennet Avenue into Avebury for a tour of the henge and stone circles. From here we will visit Adam and Eve, Silbury Hill and West Kennet Long Barrow. After this fascinating morning we have a number of options that we will discuss prior to our tour. We have listed two here but items are interchangeable. Lunch will be at one of the many fantastic pubs in the region, a cafe in Devizes or, if weather permits, a picnic on the downs. We spend forty minutes in the Wiltshire Museum in Devizes looking at the many treasures discovered within the UNESCO World Heritage Site focusing on Stonehenge and Avebury. 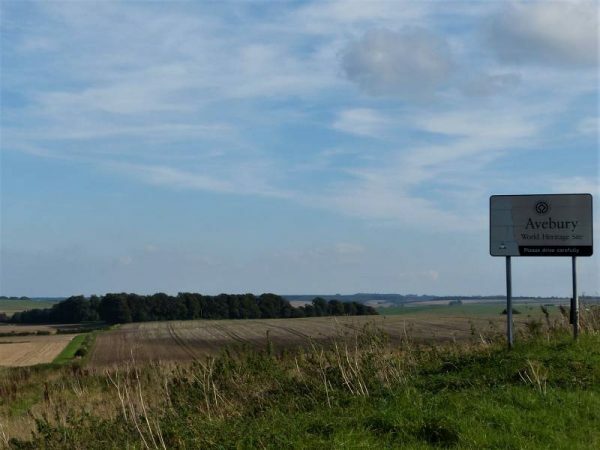 We will then drive through the Pewsey Vale perhaps stopping at the All Cannings modern Long Barrow and a Saxon church before reaching the Stonehenge region. After visiting Durrington Walls and Woodhenge we will go to Stonehenge itself. We drive from Avebury through Lockeridge Dene to Adam’s Grave and Knap Hill. We will then visit Marden henge the scene of much recent archaeology and the Saxon Church at Alton Barnes. Lunch will be at The Red Lion, East Chisenbury for a set lunch in this superb Michelin starred pub. After lunch we will visit the Stonehenge region including Durrington Walls, Woodhenge and Stonehenge itself. There are many other possibilities to include on a full day depending on your interests and where you are staying. We have variously visited Windmill Hill, The Polissoir on The Ridgeway, Oldbury Castle, Marlborough, Devizes, Salisbury, Salisbury Cathedral and the Magna Carta, Old Sarum, Avebury Manor, Lacock Abbey, the source of the Salisbury Avon and much more. Whichever options we decide on Oldbury Tours will return you to your accommodation or departure point. To fit everything in it is of course more comfortable to spend two days in the region which we have successfully organised on several occasions. Although we will of course go to Stonehenge itself this tour can also involve some good walking across the less visited areas in the National Trust landscape. We can also do the entire tour in the car and courtesy bus if you would like or if the weather is bad. Whatever the weather we will spend some time in the new visitor centre with its modern and very accessible museum where there is also a cafe and shop. To really appreciate the scale of the landscape around Stonehenge it works very well to start at the car park at Durrington Walls and Woodhenge. From here we walk across the Cuckoo Stone field, a beautiful meadow now but the site of numerous archaeological discoveries dating from the early Neolithic right through until the Roman era. We follow the line of the disused military light railway through gorgeous countryside up on to King Barrow Ridge. Here we can visit the Cursus and any number of Bronze Age barrows before following the course of the Avenue down to Stonehenge. From there we take the land train to the visitor centre before being picked up and taken back to the car. This half day tour takes in as many as you would like of the numerous sites in the northern half of the World Heritage Site. 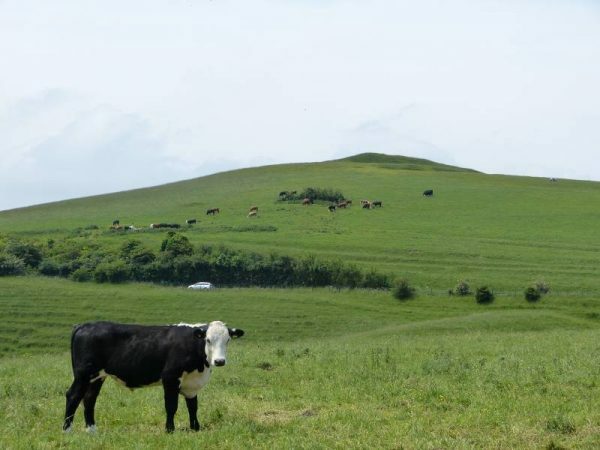 It inevitably involves some time in the henge and stone circles of Avebury itself but we also visit Silbury Hill, West Kennet Long Barrow and the West Kennet Avenue. We can add The Sanctuary, Overton Hill and Lockeridge Dene by car and Windmill Hill on foot although if the track is in decent condition I can get us pretty close by car. The Alexander Keiller Museum in Avebury is also very much worth a visit and can be included in a half day tour as can The Circles Café. We have listed below the sites we could take in if the weather wasn’t good on your designated tour day. As you can see we can still visit most of the sites in the World Heritage Site and can easily create a full day’s itinerary. We probably wouldn’t include all 3 museums in one day however although if you can’t get enough and want to see everything they have to offer this would be possible too. The order below is based on a morning departure from Calne where Oldbury Tours is based but this would inevitably change to suit your starting point. Drive West Kennet Avenue and stop on road. We start at Windmill Hill and head down into Avebury. Having had a good look around the henge and stone circles we follow the Herepath east and up on to The Ridgeway. We follow The Ridgeway for a short distance before heading onto Fyfield Down with its amazing but slightly eerie spread of sarsen stones including the fascinating ‘Polissoir’, a stone used during the Neolithic (new or late stone-age) for polishing and sharpening stone axes. 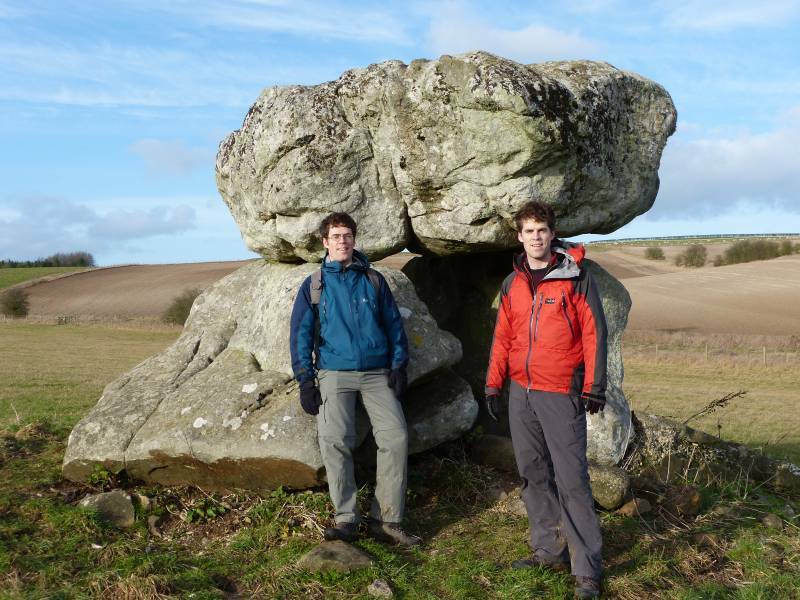 We then cross some beautiful down land and head towards the Devil’s Den, the remains of an early Neolithic chambered long barrow which nevertheless bares a striking resemblance to the Portal Dolmen type of structure more usually associated with Wales, especially Pembrokeshire and Anglesey. From there we head down to Clatford, site of a no longer visible but recorded ancient stone circle before crossing then following the delightful River Kennet into Lockeridge for lunch at ‘The Who’d a Thought It’ a wonderful traditional English pub. After lunch we follow country lanes along the Kennet valley then head off onto footpaths past the recently discovered site of the enormous West Kennet Palisaded Enclosures and on to West Kennet Long Barrow, Silbury Hill and the source of the river Kennet at Swallowhead Springs. 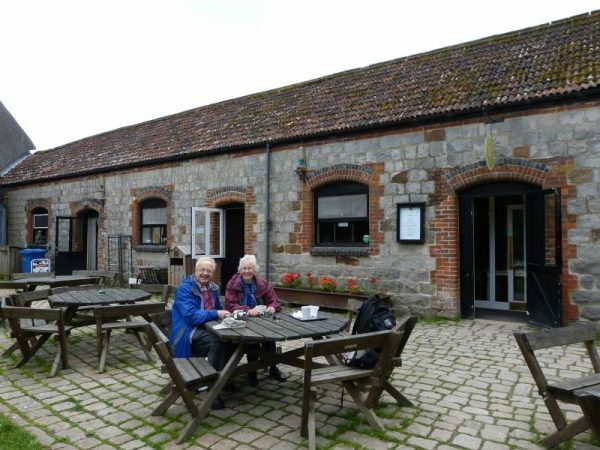 Finally we head back in to Avebury for a well-deserved drink in ‘The Circles’ cafe or the Red Lion Pub. Lots to see, lots to talk about and a really good hike through stunning countryside. Please enquire about a tour via the ‘Enquire’ button below and we can begin a conversation about what you would like to see. For more information click on ‘Home’ for our home page or ‘About’ for our story. Read more about Stonehenge here or Avebury here.